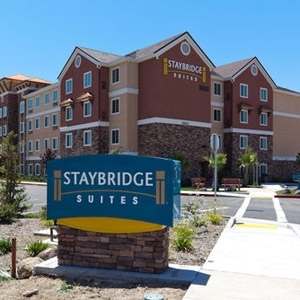 The Staybridge Suites hotel chain located in North America features hotel bedding made by DOWNLITE. The Staybridge Suites use our medium density EnviroLoft down alternative pillows and EnviroLoft down alternative comforters. These hotel pillows and comforters are made in the USA.